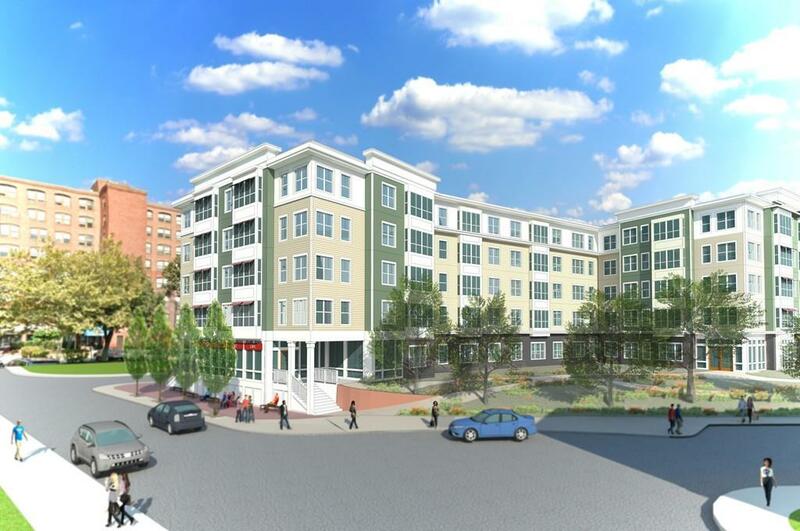 Call leasing office for scheduled showing ---AFFORDABLE UNIT -- LOTTERY DRAWING THURS FEBRUARY 1,2018 11am-- DEADLINE Jan 26,2018---Centrally located, in Lynn's Sagamore HIll District, Gateway North is your entryway to the very best the city has to offer.These stylish and confortable living spaces, with smart details and sleek finishes, offer unique and wide-open layouts. Community amenities include fitness center, multi-purpose lounge, media room, cyber cafe, bicycle storage and on-site parking. Whether you're relocating for a new job, starting a new career, a new family or about to enjoy an empty nest, you'll love all that Gateway North has to offer. Listing courtesy of Alexandria Cornelio of Peabody Real Estate. Listing provided courtesy of Alexandria Cornelio of Peabody Real Estate.